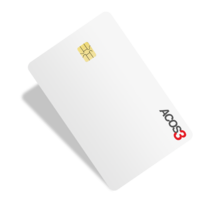 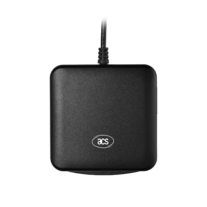 ACR39U-NF PocketMate II Smart Card Reader (USB Type-C). 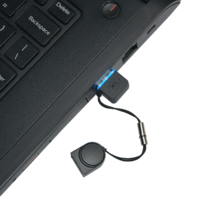 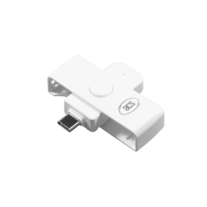 This USB Type-C connector version of ACR39U PocketMate II enables backwards compatibility and reversible use, along with all of the features mentioned for ACR39U series. 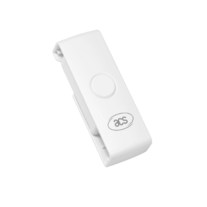 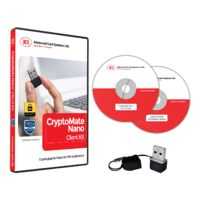 ACR39U PocketMate II can easily be integrated in a computer-based or mobile device-based environment. 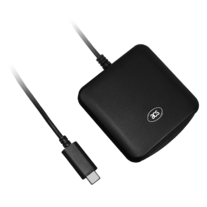 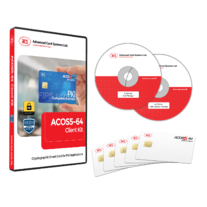 Its drivers are compatible with operating systems such as Windows®, Linux®, Solaris, and Mac OS®. 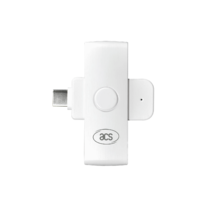 In addition, ACR39U PocketMate II may now be used on mobile devices running on Android™ versions 3.1 and later. 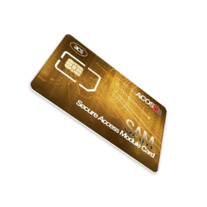 With the evolution of ACR39U Pocketmate II to USB-Type C, there are now more opportunies for the next generation of your smart card solution.